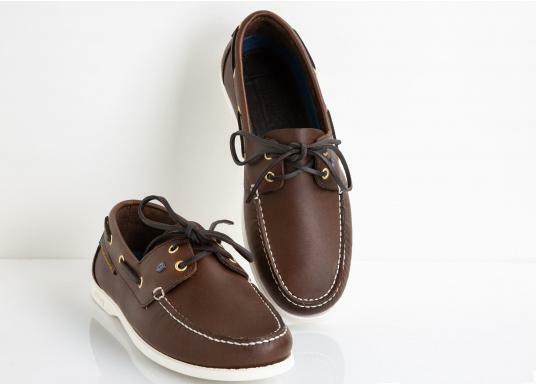 An all-round classic among boat shoes. 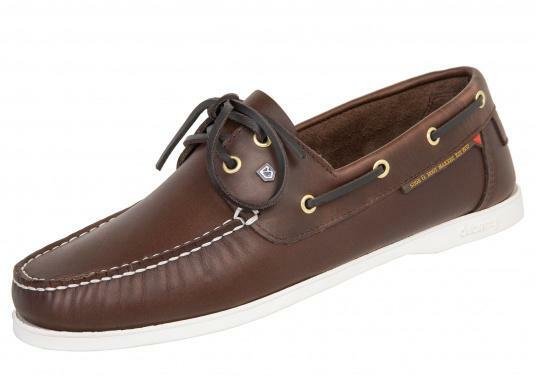 The Windward Bourbon men's shoe is made of the tried and tested DryFast-DrySoft™ leather. The NonSlip-NonMarking™ sole provides grip in wet conditions, either onboard or when ashore. 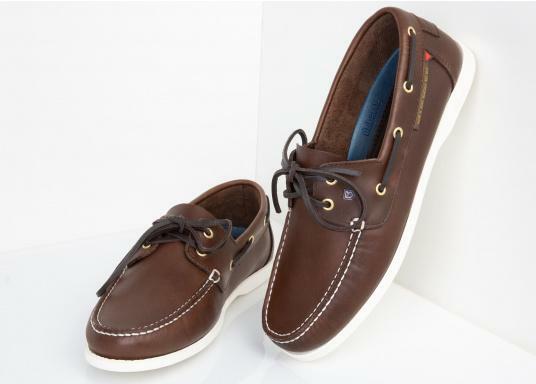 The Windward Bourbon boat shoe from Dubarry in Ireland is made of DryFast-DrySoft™ leather. 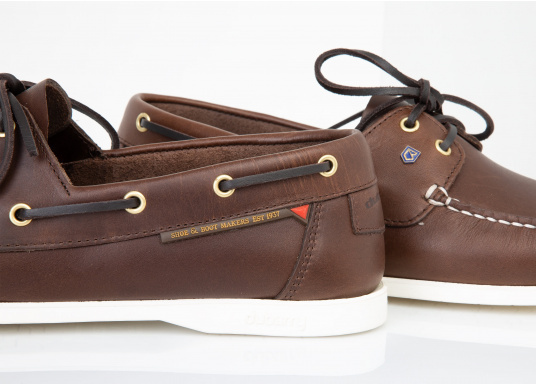 Dubarry refined leather absorbs less moisture and dries 70% faster than conventional leathers, and feels soft and supple. The award-winning NonSlip-NonMarking™ sole provides more grip in wet conditions. 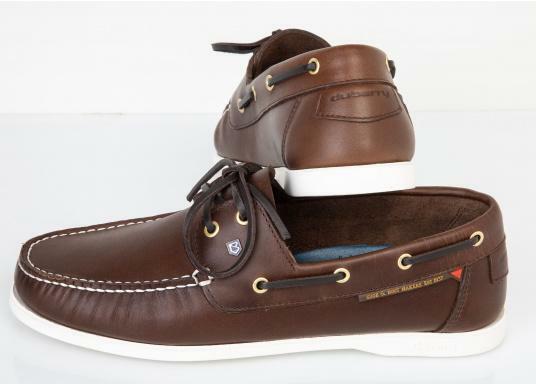 The Dubarry of Ireland brand legacy is reflected in the classic design of the Windward boat shoe. Sewage and salt water are highly corrosive, so you should remove any traces immediately after wearing with a soft brush and tap water. 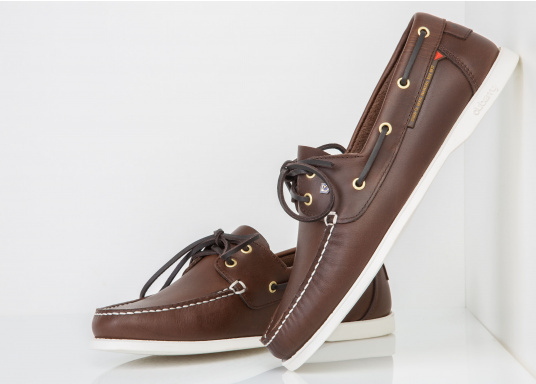 This will maintain the quality and functionality of your Dubarry Windward boot shoe.